A terra (ah TEHRrah.) — Down. Don’t let your fluffy friends show you up — this is just the beginning! With a Mango Languages profile, you can try the first three lessons in over 70 languages for free. Click the button below to get started and unlock a world of other languages and cultures, all at your fingertips. What languages does your pet speak? 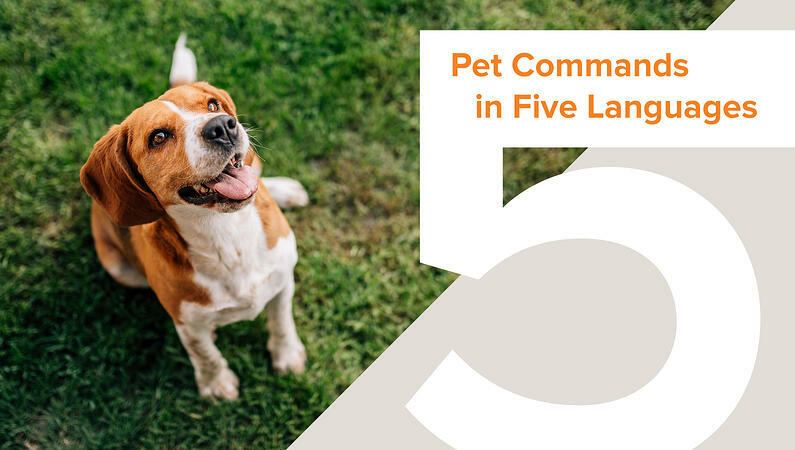 Share with us any commands or tricks your pet knows in the comments!